The demand for smartphones is increasing day by day. Smartphones have now became a common household object. From kids to old, everyone has one smartphone or another. Even though various smartphone manufacturers are concentrating more on their flagship devices, they even give some attention towards the budget level products too. Because today it is the age for budget level smartphones, so even a common man can easily own such a device. While talking about budget level smartphones, various manufacturers are competing with others to be the king in this entry level section. There are smartphones ranging from Rs. 3000 to Rs 10,000 in this section. So acquiring a smartphone for yourself is not a 'dream come true', especially in this year. Let's now checkout the top 5 list and I will let you be the judge in choosing the best one among them. We all have heard a lot about Motorola's Moto devices. One among the series is the budget smartphone Moto E. This 4.3-inch device is a dual SIM, dual-core device running at 1.2 GHz. The device also features a Corning Gorilla Glass 3 for its protection. Moto E runs on Android 4.4.2 KitKat and Google promises the Lollipop upgrade very soon. With 1GB of RAM and 4GB internal storage, the Moto E also has a 5MP primary camera with no secondary one. The device also provides Adreno 302 GPU. In the terms of battery and backup, Moto E comes with a Non-removable Li-ion battery having capacity of 1980 mAh which can give you enough juice to make your full day out without causing any trouble. 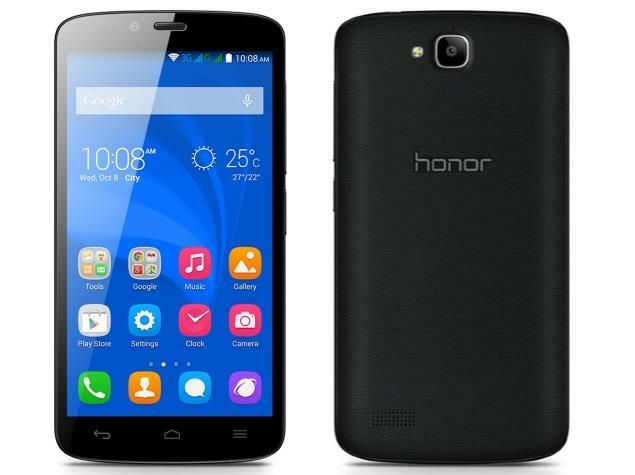 Huawei has its new smartphone released on October 2014 in the budget range section. This device in fact is really capable to be in this 'top 5 smartphones' list. Honor Holly sports a 5 inch IPS LCD capacitive touchscreen with a screen resolution of 1280 x 720 pixels and 294 ppi of pixel density. The device runs on Android KitKat with a Mediatek processor that is capable to deliver 1.3 GHz of speed through a Quad-core processor. Apart from this great processor, Honor Holly also holds a Mali-400MP2 GPU along with 1GB of RAM. 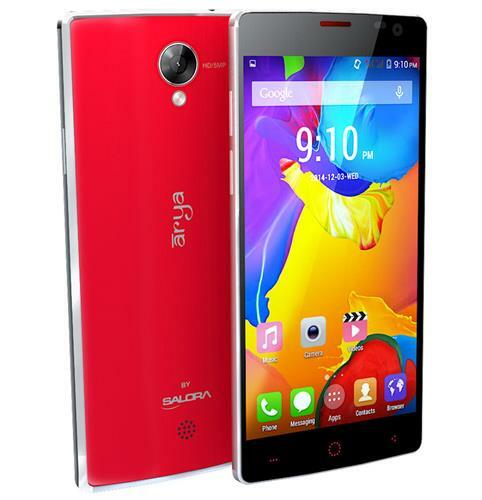 Moreover, it has 16 GB of internal storage which can be expanded up to 32GB through microSD. On the rear side, the device holds an 8 MP primary camera capable of shooting full HD videos and on the front there is a secondary 2MP camera. Finally the honor Holly from Huawei features a brilliant 2000 mAh Li-ion battery that will give you longer stand-by time. Recently Salora international has launched their budget level smartphone 'Arya A1 Plus' through Amazon. The device is a Quad-core device running at a speed of 1.3 GHz along with 1 GB of RAM. Arya A1 Plus have a beautiful 4.5 inches screen with OGS (One Glass Solution) technology. The screen delivers a resolution of 960 x 540 pixels. On the front, the device sports a secondary camera of 2 MP and on the rear there is a 5 MP Autofocus camera with flash. Arya A1 Plus comes out of the box with Android 4.4.2 KitKat pre-installed. Moreover, the device also has Mali-400MP GPU. While talking about the storage, Arya A1 Plus provides 8 GB of internal memory which can be expanded through microSD cards up to 32 GB. This dual-SIM device even holds a Li-ion 2000 mAh battery under its hoods. Asus has its smartphones really into budget level. The Zenfone series has its price ranging from 5,999 Rs onwards. Asus Zenfone 5 is a 5-inch device with 1280 x 720 pixels of resolution and 294 ppi pixel density. It also has Corning Gorilla Glass 3 as its screen protection. Zenfone 5 from Asus runs on Android 4.3 Jelly bean which could be later upgradable to KitKat. It has an Intel Atom-powered chipset and a dual-core processor running at 1.6 GHz of speed along with 2 GB of RAM. Also it features 8 GB of internal storage expandable up to 64 GB. Zenfone 5 has dual camera sporting an 8 MP primary one and a 2 MP secondary one. Under the hoods, it holds a 2110 mAh battery which gives talk-time up to 18.5 hours. 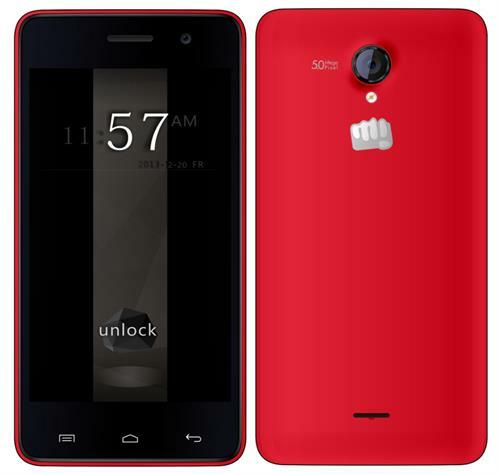 Unite 2 is a budget level device from Micromax sporting a 4.7 inches IPS LCD screen. It comes with Android 4.4.2 KitKat and runs with a Quad-core Cortex-A7 processor clocks at 1.3 GHz. There is also a GPU of Mali-400 MP2. Unite 2 also gives 1GB of RAM along with 4 GB of internal storage which can be expanded up to 32 GB. On the side of camera, Unite 2 features a 5 MP rear shooter along with a front facing 2 MP camera. The primary camera is capable of shooting HD videos at 720p. In terms of battery, it has a Li-ion 2000 mAh inside it and delivers upto 8 hours of continuous usage. Now I have listed all the 5 smartphones along with their brief description and price, it is now your job to select the best smartphone that meets your requirements. From the list above, it is not important to go after the device with cheap price, rather you must also compare it with the range of specifications that it offers. Finally the areas where you must give importance are the processor, OS, in-built memory, RAM, Camera and then battery. Let us take a quick look at the Salora International Pvt Ltd's debut Android smartphone of 4.5 inch which runs on Android Ice Cream Sandwich Operating System. This smartphone comes equipped with some interesting features like Zero air gap technology, advanced assembly technology and much more. So quickly dive into the post to learn more about the interesting features and specs of this device. Personally i think Asus Zenphone 5 is the best smartphone below Rs 10,000. It has a very powerful processor and a very stylish design. 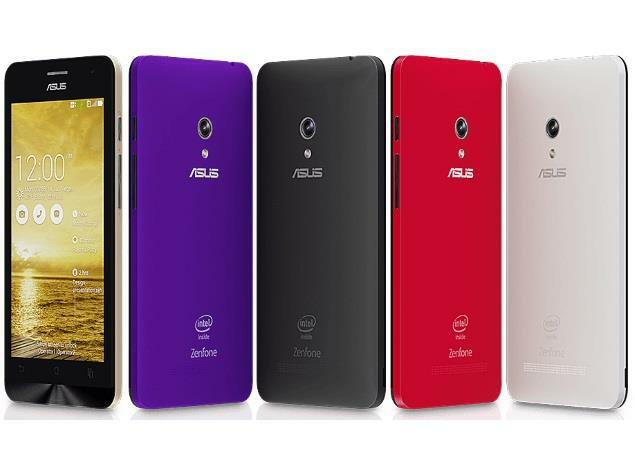 Its 5 on 5 for Asus Zenphone 5. 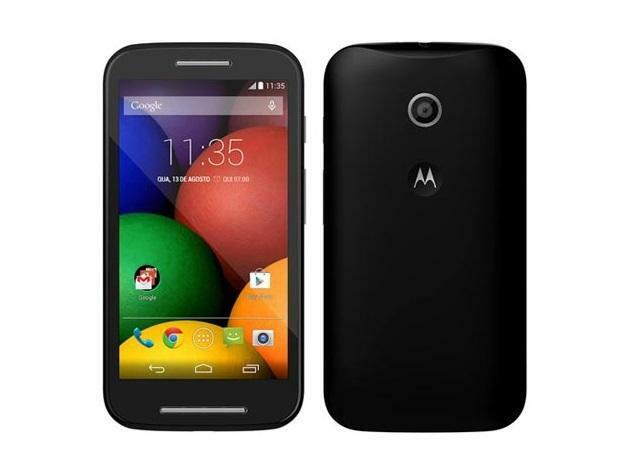 Moto E is also a great budget phone from Motorola. It is simple yet powerful one. These are my two personal favorites and i would suggest to choose between them. I really liked this article a lot. I think Micromax Yu Yureka is best among all. Thanks for sharing the information.